Amazing Looks for The Kentucky Derby! Pumpkin EVERYTHING in Southern Indiana!! Put those bulky sweaters away—it’s spring! 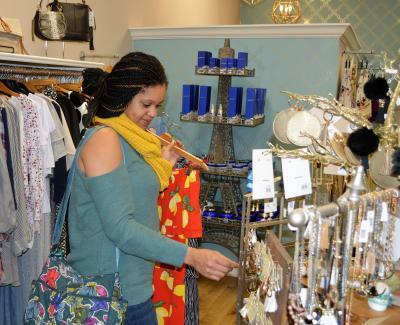 We’re here to help put spring in your step and in your closet by shopping for spring fashion in SoIN.